Punta Cana is a lovely city, and like any city, it has some crime. We know that a lot of people have heard crazy stories of murder and drug cartels… and these rumors are the reason that many Americans are afraid to travel to the Caribbean and South America. 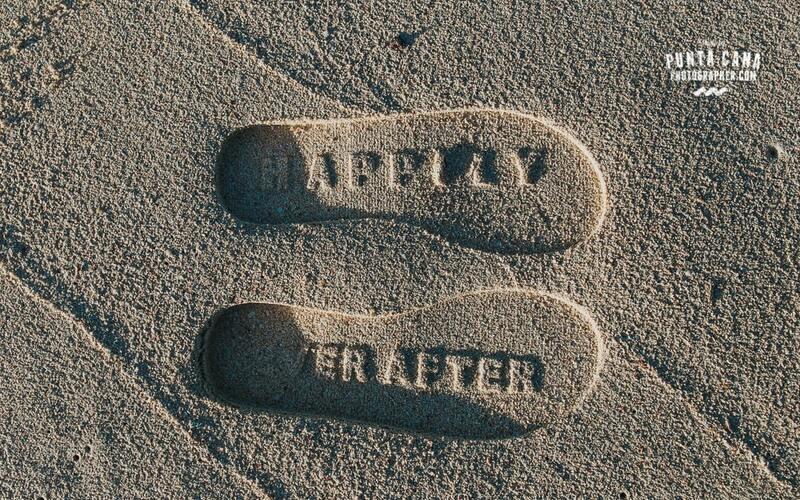 These stories are mainly untrue for Punta Cana. In fact, the city is safer than most major U.S. cities! But, like all cities, there are some general safety tips that you should know. Have a look at the list! If you are hoping to see more of the DR than the resort and airport, then you should definitely book the excursions. Punta Cana, itself, is very safe. But, if you want to go outside of it, then we strongly encourage the excursions. You are guaranteed a good time, you’ll see this gorgeous country, and you’ll be safe! 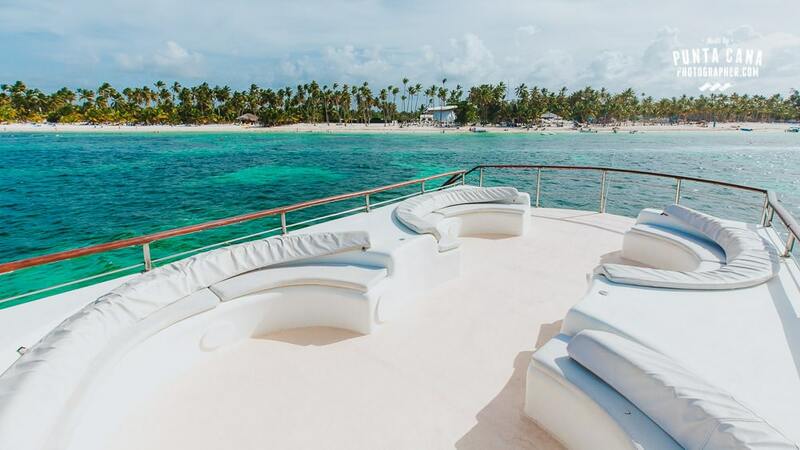 Our favorite excursions include Catalina and Saona Island, the Colonial Area in Santo Domingo, or the beautiful Samana Peninsula! You can take a small plane to the gorgeous peninsula of Samana, ride safari trucks and horses, sample local fruit, visit the gorgeous Salto del Limón Waterfall, and much more! All of these options are fantastic and extremely safe. You should be worried about mosquitoes more than crime! Though the beaches are very safe during the day, they are less safe at night. This is because Politur -security- officers (Politur is a tourist police that works in the area) patrol during the day. 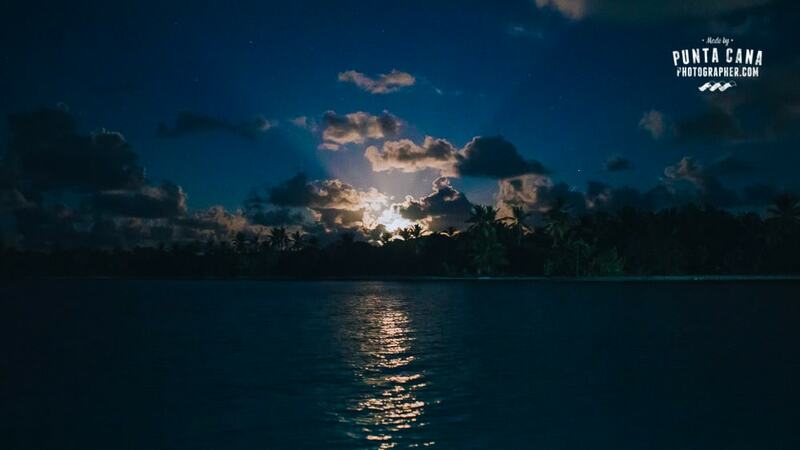 Many resorts will not allow you on their beach at night. But, if you are given the option of exploring after dark, we would encourage you to wait until morning. You can head to the city center at night and enjoy some fun places while staying safe, but hanging out on the beach is something we wouldn’t recommend. Another friendly tip: don’t light fires on the beach. We all enjoy a good bonfire, but lighting one yourself is illegal. The title of this tip sounds awful. What I mean, is this: “Ignore the Resort Employees that care about making money out of you”. The staff at the resort will advice against visiting anything outside the resort while staying in Punta Cana “because it is dangerous”. They will also have ideas about places to visit and avoid. All the ones you can visit involve an excursion with a hefty price tag in it. Well, based on our experience, you shouldn’t listen. Most resorts will do this to make more money from tourists spending their full holidays inside their premises. Speaking with the locals is always a great idea! The people in the Dominican Republic are very friendly. Try to talk to those who are not involved in business with tourists, and you’ll find yourself in some very interesting conversations. Since 2006 Punta Cana has been reported as having one of the lowest crime rates in the world, mostly because of the low drug crime here. Statements, primarily from resorts who are protecting their market share, saying this area is NOT safe, do not benefit the Punta Cana area or the people who live here (hopefully the resort directors are reading this – as you are also hurting yourselves too). It could be they are saying this so they are not liable for stupid people who get crazy on vacation outside the resort, and show disrespect to the locals. But also because of the new competition of so many gorgeous vacation condos for rent that are on or near the beach, and a short walk to all the modern shopping and dining amenities… which are often much more affordable than staying at an all-inclusive resort. There are some stretches of the beach (between Barcelo Palace Deluxe and Natura Park for example) that will have very few people. This sounds like an excellent place to take pictures, or to enjoy the scenery alone, but if you want to avoid all sort of trouble, you can stay in more populated areas where there’s people around to witness things. 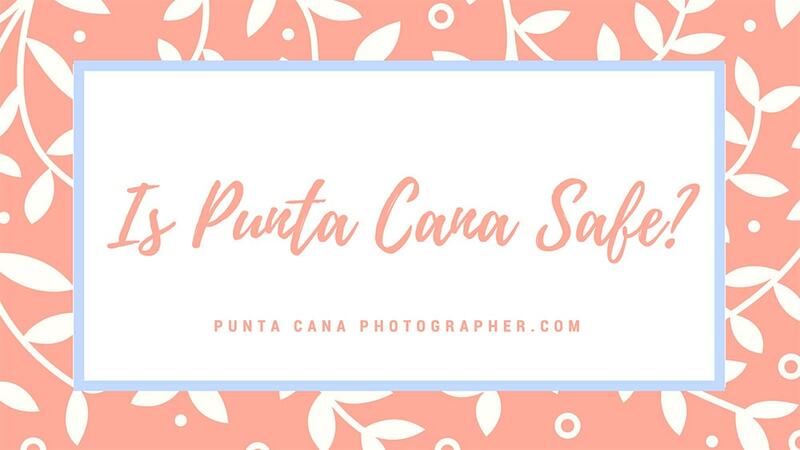 Overall, Punta Cana is very safe, but like anywhere else, it is wise to be near people and to pay attention to your surroundings. Paying attention to your surroundings is probably the most helpful tip we can give you, next to using common sense. Like anywhere else you have lived or visited, using common sense will usually keep you safe. The same thing is true when visiting Punta Cana. Try not to flash your money around, don’t leave your belongings unattended outside resorts, lock your rental car, and trust your instincts. These are basic tips that people follow everywhere. And, if you follow these simple tips, then you should have no problems during your trip! 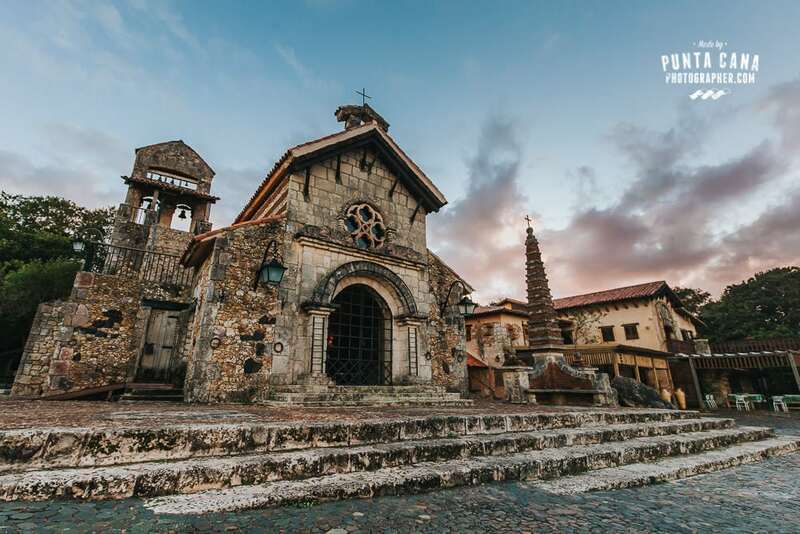 Bonus Tip: Visiting Santo Domingo? Stick to the Colonial Area! If you are planning on visiting our historic capital, then we suggest you stick to the Colonial Area. Yes, the capital is very beautiful, and some of the buildings date back to the 1500s! But, it is unsafe outside of this area. Santo Domingo was listed as having some of the worst homicide, sexual assault, and robbery rates in the Dominican Republic. So, if you plan on visiting, be sure to stick to the Colonial Zone! It is gorgeous, and you will definitely enjoy a walk in the narrow and beautiful streets of this antique city. It is important to know that the crime rates in Santo Domingo are extremely different from the crime rates in Punta Cana. We do not encourage any tourists to go to Santo Domingo by themselves without asking locals where they should or shouldn’t go beforehand. We hope that you find these tips helpful and that you use them! 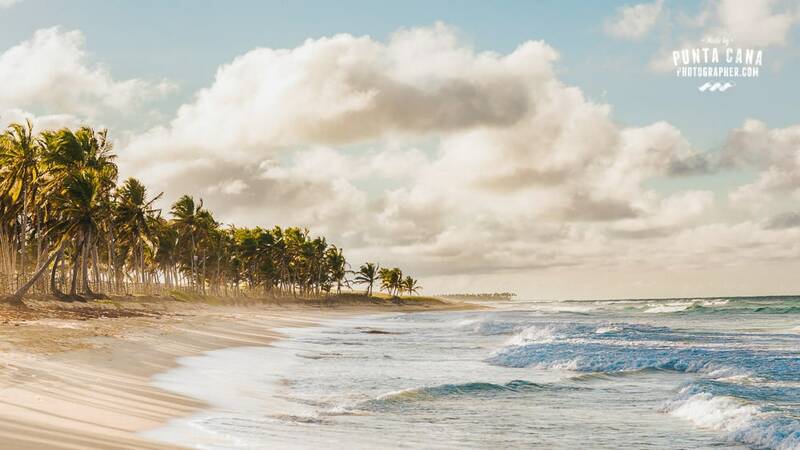 Like all cities, Punta Cana has better areas than others, but for the most part, it is a great place to be. 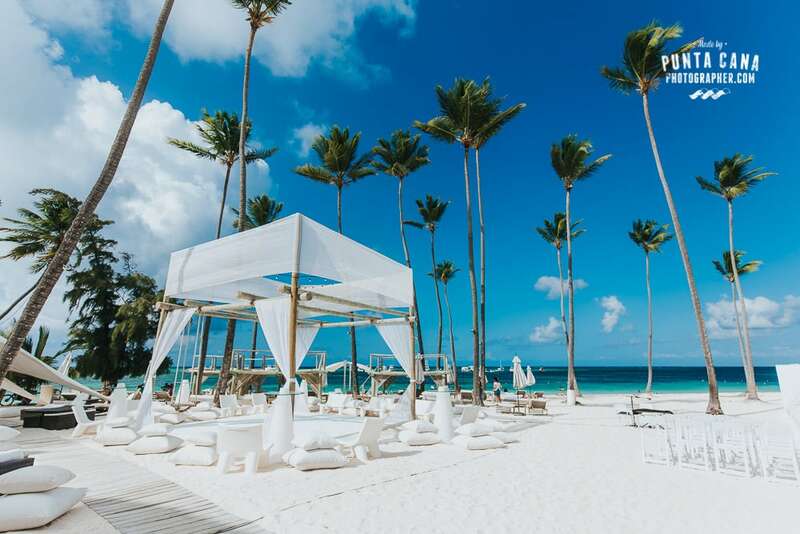 The tourist locations and resorts are especially safe; and as locals, we can assure you that Punta Cana is both a lovely and safe place for your destination wedding.